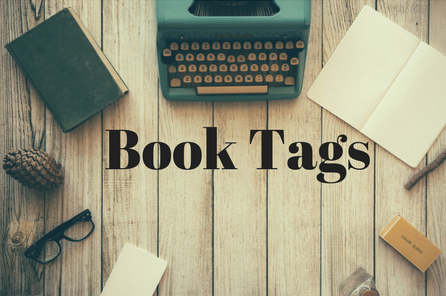 This tag was really helpful in helping me declutter a few things. This is a pretty solid tag and I had a lot of fun writing it. 1. A really hyped book you're not interested in reading? 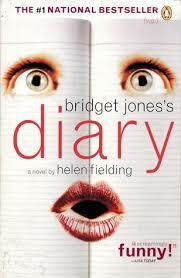 Bridget Jones’s Diary, I hear about this book everywhere, there are a billion movies and everyone everywhere seems to love it, but it just does not sound like something I would enjoy. I don't even want to try. 2. A series you won't start/won't be finishing? 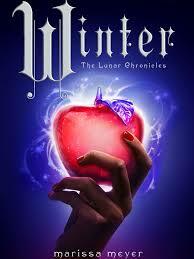 The Lunar Chronicles, as of right now I really don't plan to read Winter. I just don't have any interest in the story. I liked the first three books enough, but I really don't see myself reading Winter in the foreseeable future. 3. A classic that you're just not interested in? 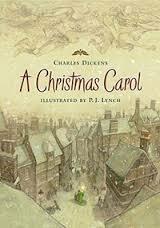 A Christmas Carol, I get the basis of the story so I don't feel the need to actually read the book. 4. Any genres you never read? 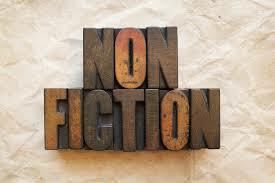 I won’t outlaw an entire genre, cause I’m not all that great at that, but I will say that I probably won’t pick up a non-fiction book unless I have to do research or it’s on something I’m really interested in. 5. A book on your shelves you'll probably never actually read? 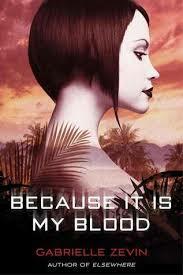 Because It Is My Blood, I bought this book because it was a sequel and it was a bargain book, but it's been sitting on my shelf for almost five years and I just don't see it happening so I'm gonna donate it or give it to a friend. I won't be reading it. What books are you guys planning on not reading? OOOOOH :( DO give Bridget Jones a go! I loved the movies. But I like romance. It's very funny too. I'm still on the fence. I'm probably not going to read it any time soon, but i may feel like reading it in the future.